Muncie Civic Theatre presents IT’S A WONDERFUL LIFE on the main stage December 7-9, 14-16, and 19-22. Wednesday, Thursday, Friday, & Saturday shows are at 7:30pm and Saturday & Sunday Matinees are at 2:30pm. The Sensory Friendly Performances is Saturday December 8th at 2:30pm. Tickets are $18 for adults, $15 for groups of 10+, and $13 for students & children. Reserved Seating. 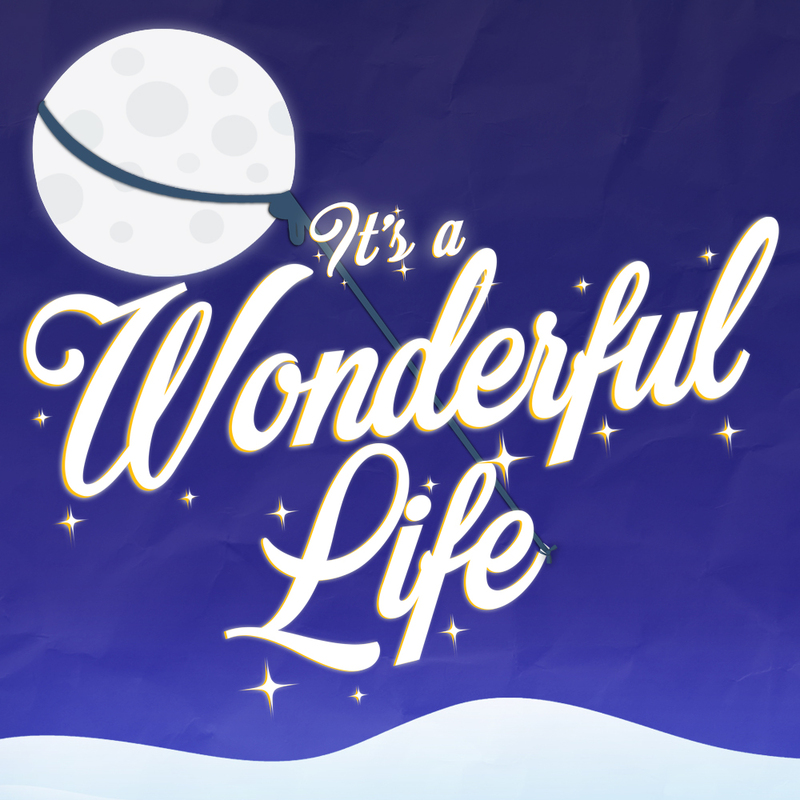 IT’S A WONDERFUL LIFE is presented through special arrangement with Dramatic Publishing.